Why set up recurring care packages? It's hard to remember to send them! We know how life gets in the way, so why not send a new care package each month while your Hero is deployed? Why have our team create the care package? Most Americans have never been deployed, and it's hard to know what to give someone. It can be overwhelming. Sometimes, the hardest part is figuring out what to put in a care package. But we have a dedicated veteran team, and all of us have been deployed at one time or another. We know what military members like, and what’s useful and what isn’t. Just because you're busy doesn't mean your loved one shouldn't get the support they deserve from the home front. Just pick a service, and we will assemble a care package by our team of veterans and tailored to your service member's appropriate branch. But we don’t assemble things blindly! You can give our team some guidance, or you can just leave it to our expertise! We will make a different custom care package each month that we know your service member will love, and you'll know that your loved one is getting a custom-made care package just for them. This lets you focus on the important part: writing a letter to your loved one overseas. - A specially-created Care Package similar to (or larger than) the ones pictured on the branch pages. See more examples on our custom care package single-purchase page. - A portion of your purchase goes to support a military charity. - If you'd like, you can upload a personal photo to send in the package. 1) Saves hours over sending a care package yourself. 2) Uses our military expertise to build an amazing care package. 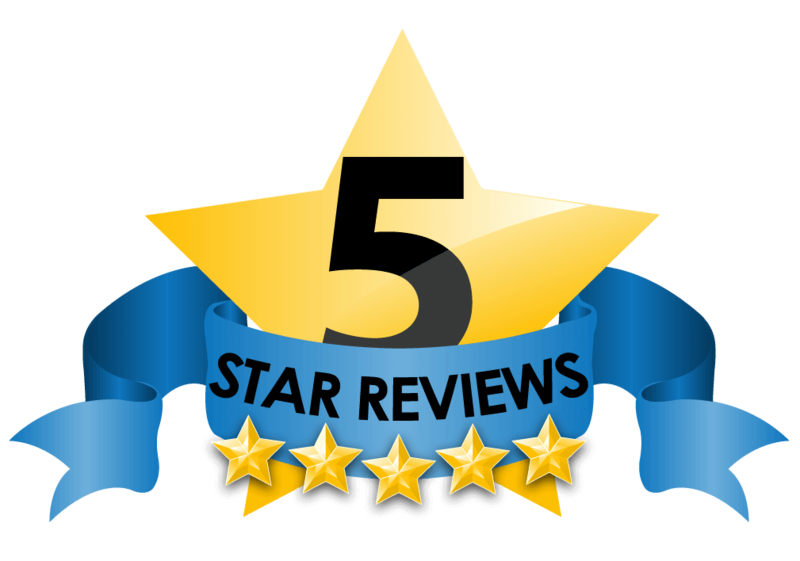 For more thoughts, check out our overwhelmingly 5-star product reviews for our single-sale custom care package page! Still have questions? Email us at customerservice@herocarepackages.com to get all the information you need.